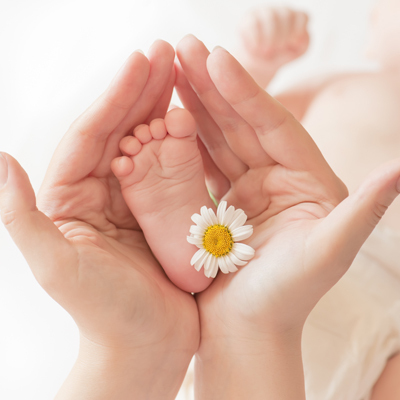 Let me answer some of the questions that you may have about Doulas and the services they offer. A doula is a trained professional who provides continuous labor support and encouragement. Labor Doulas also provide informational support so that you can make informed choices about your birth. why should i hire a labor doula? 12% increase in the likelihood of spontaneous vaginal birth. 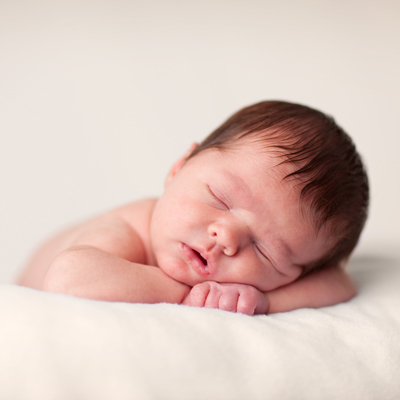 14% decrease in the risk of newborn admission to special care nursery. Check out this article on the benefits of doulas! Interested in learning more about how you can have a beautiful birth experience? Schedule a free, no-pressure interview today!